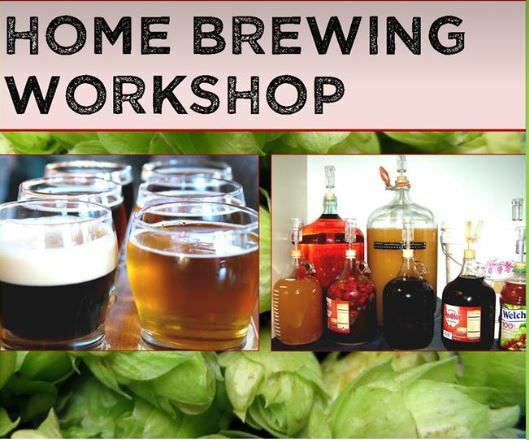 Have you wanted to try home brewing? Lyle Fisher of Firelands Homebrew Club will share information about this hobby, which can be quite simple, inexpensive and satisfying. Learn the basic terminology of brewing, methods, proper sanitation, ingredients and the types of equipment to get started. Register here.